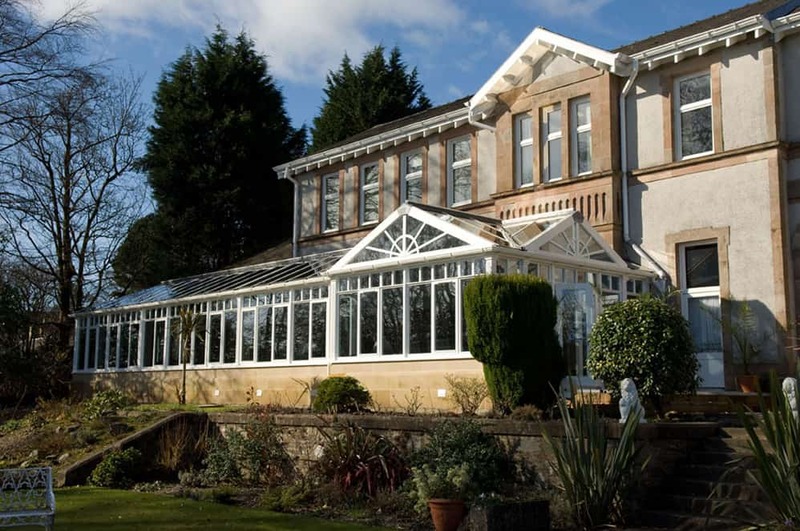 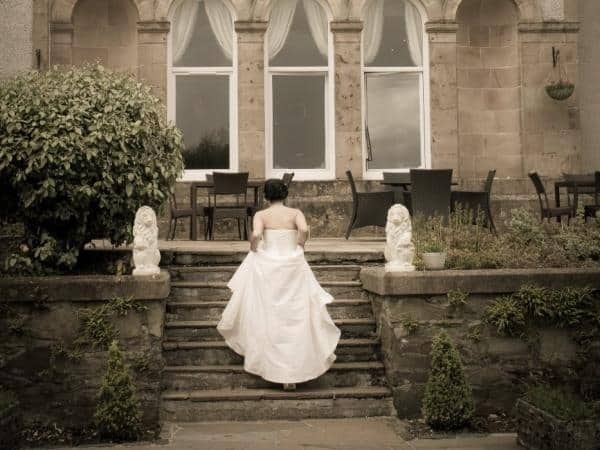 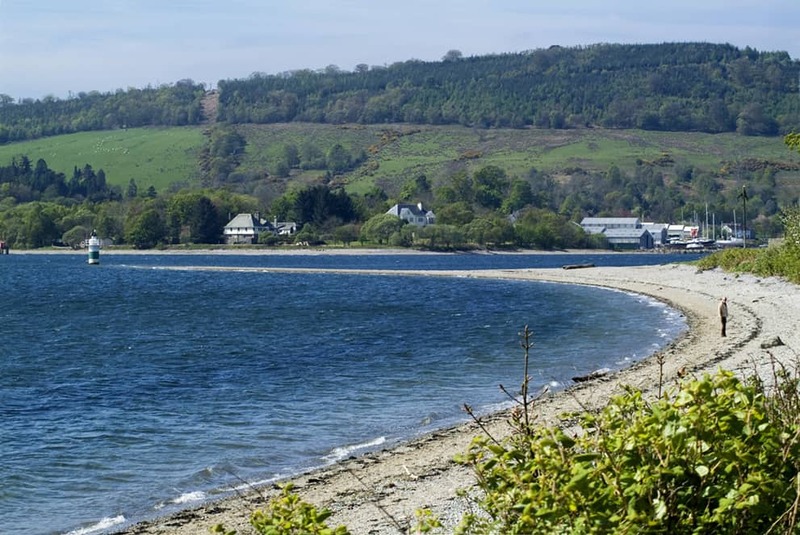 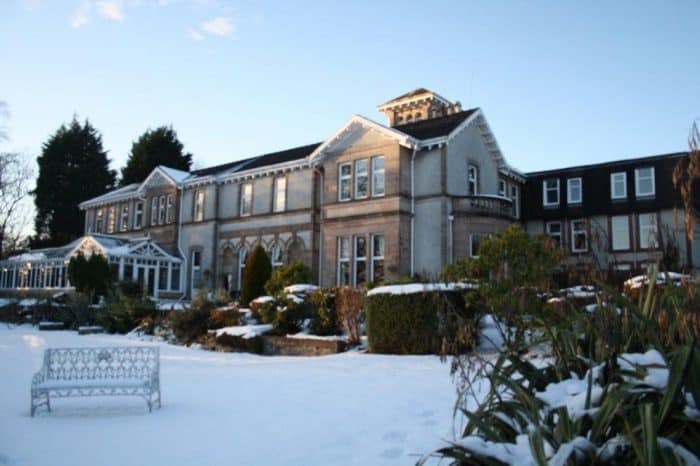 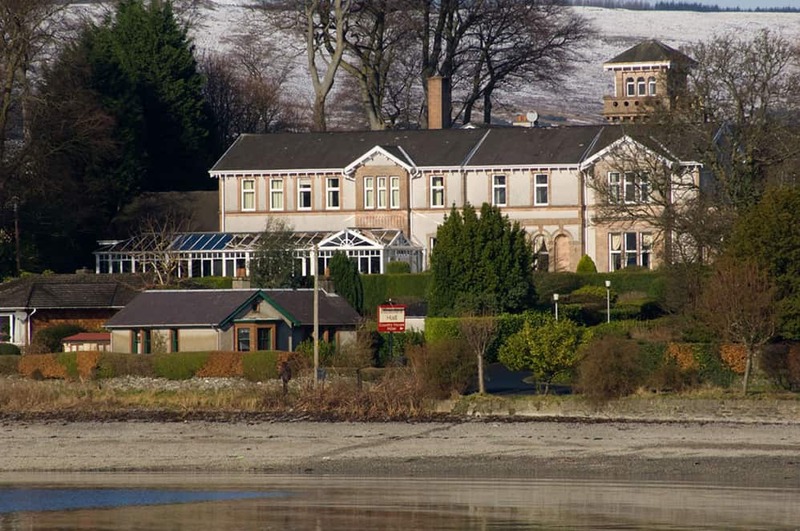 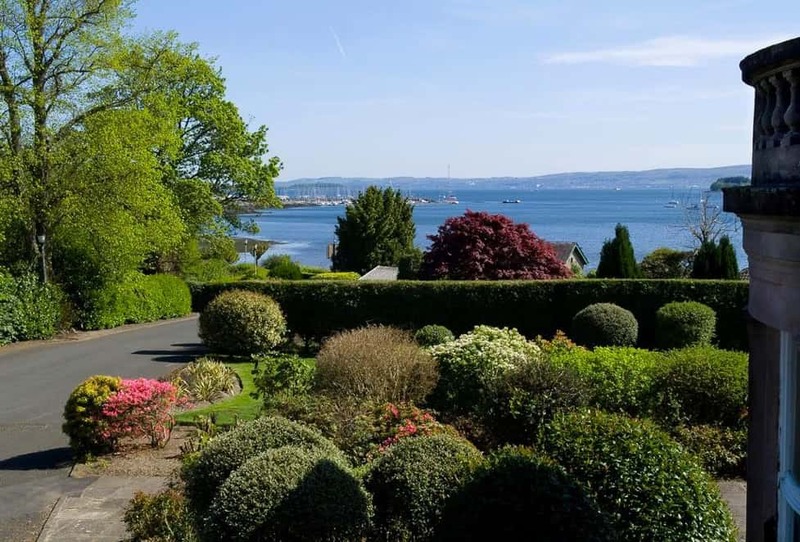 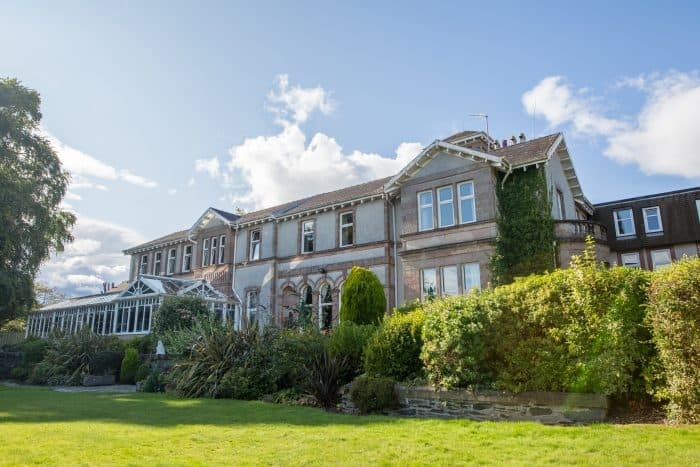 Overlooking the Firth of Clyde in the picturesque village of Rhu, close to Helensburgh, Rosslea Hall Hotel really makes the most of its stunning setting. 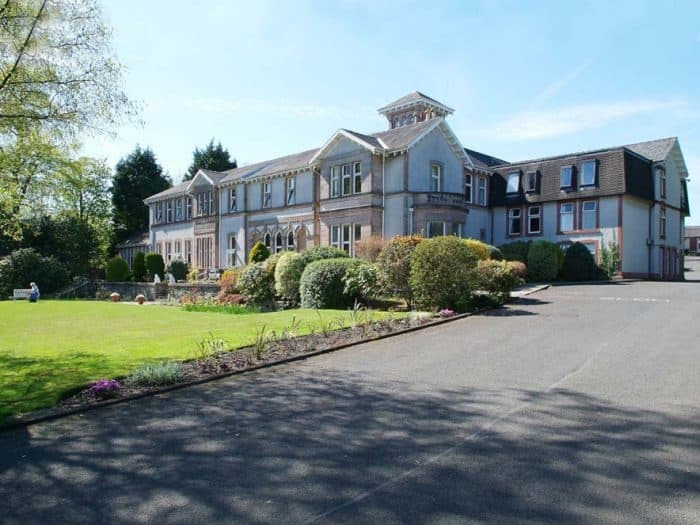 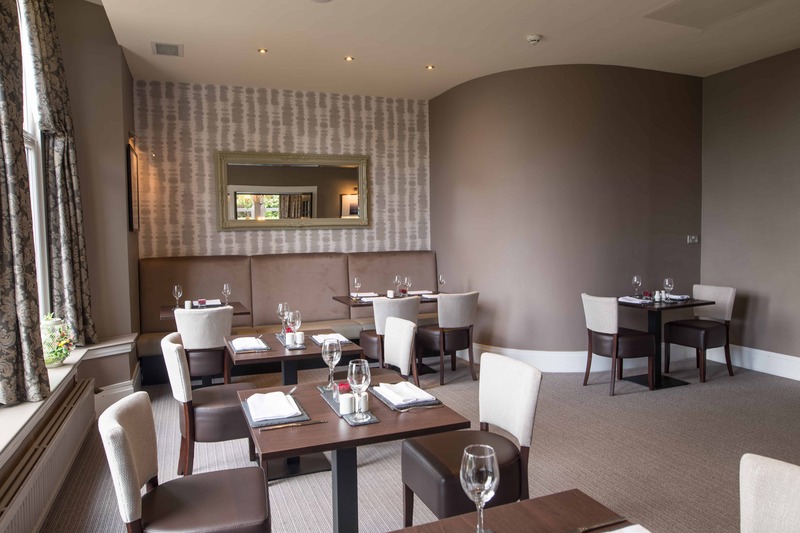 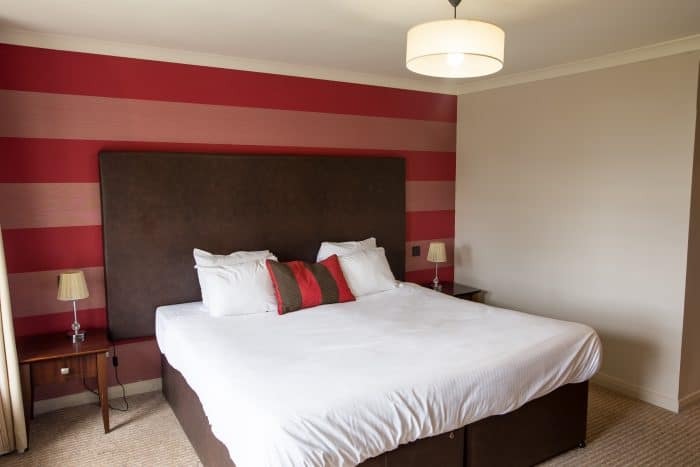 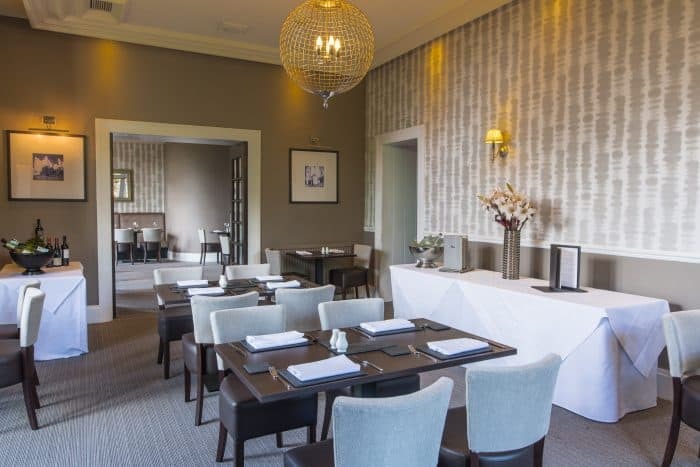 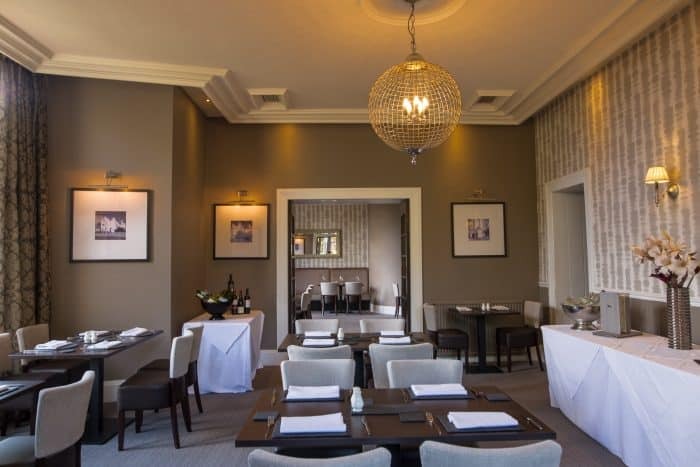 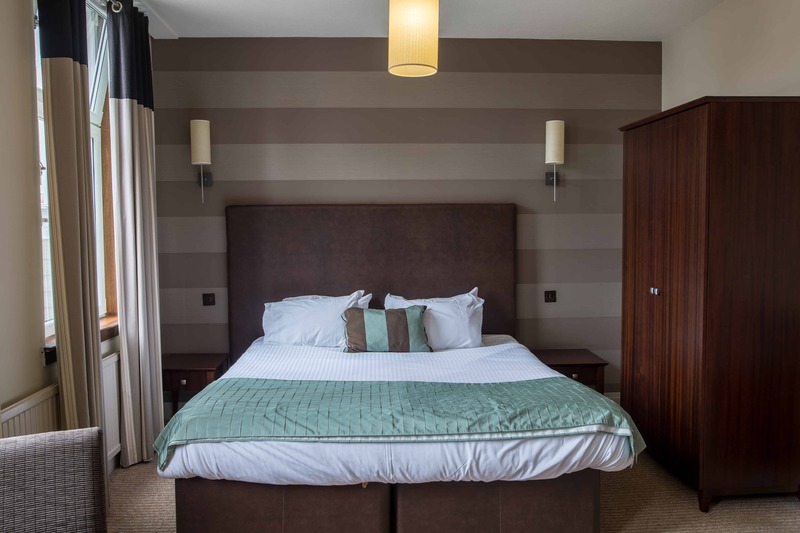 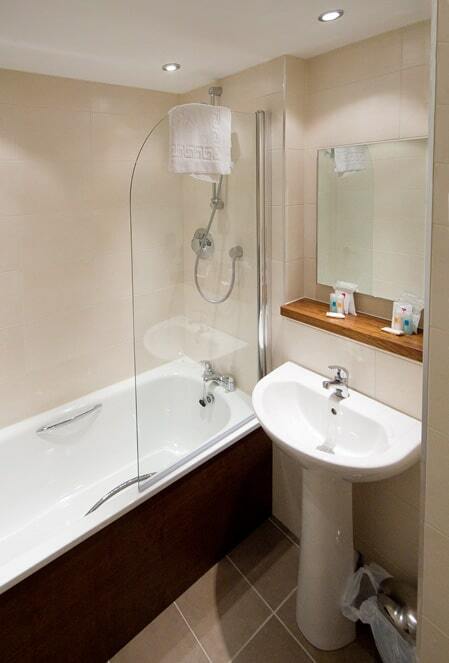 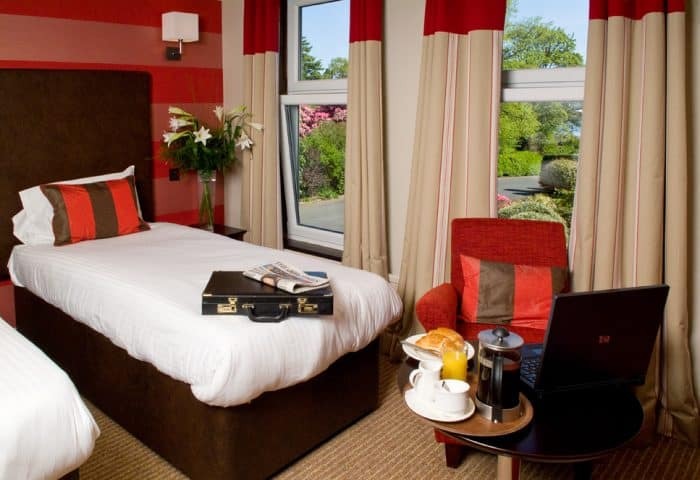 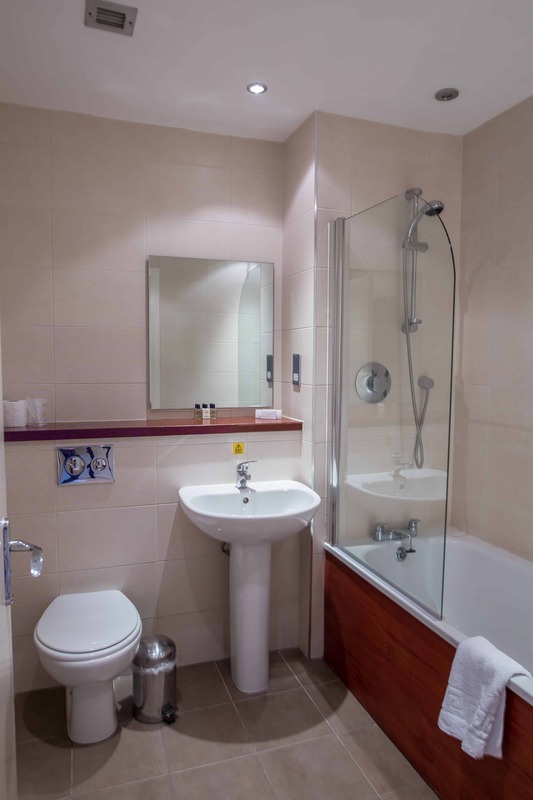 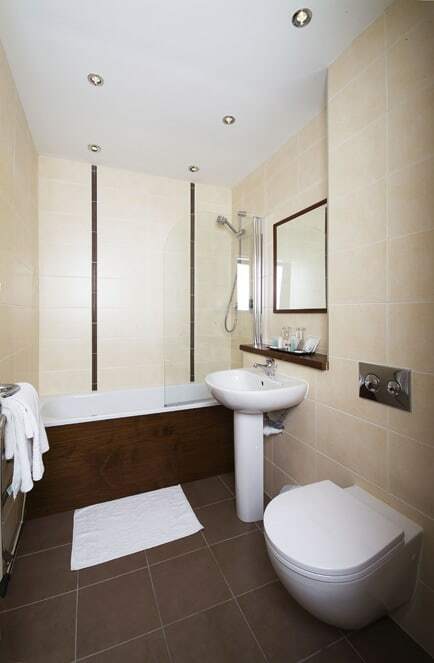 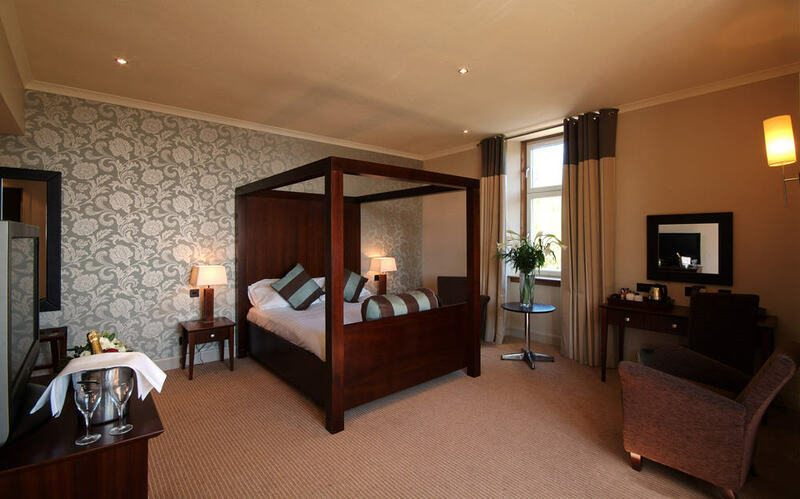 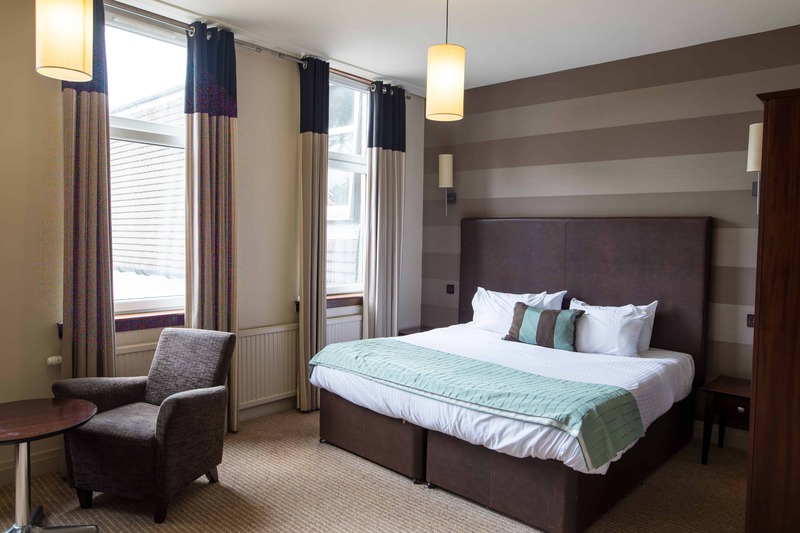 Designed to meet the needs of both Business and Leisure guests, the luxury Rosslea Hall Hotel accommodation near Loch Lomond offers exquisite rooms to relax, to work, to indulge or simply to be! 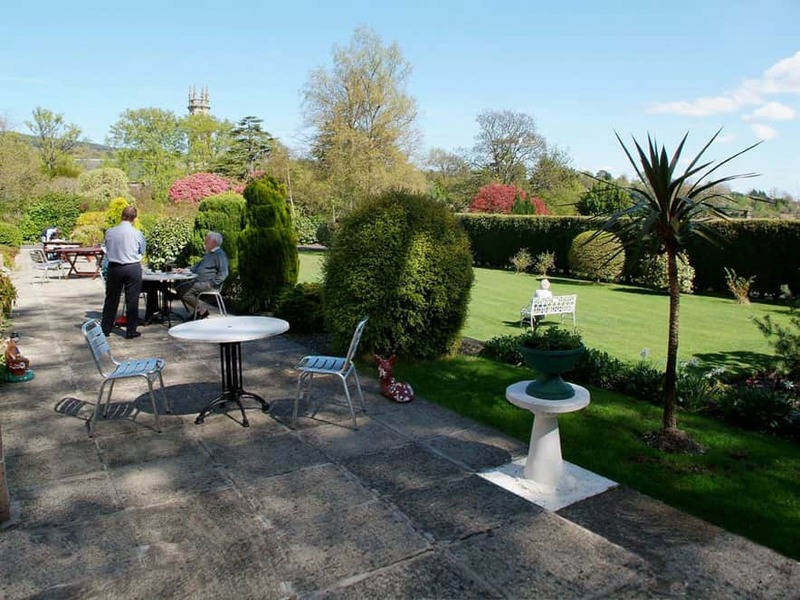 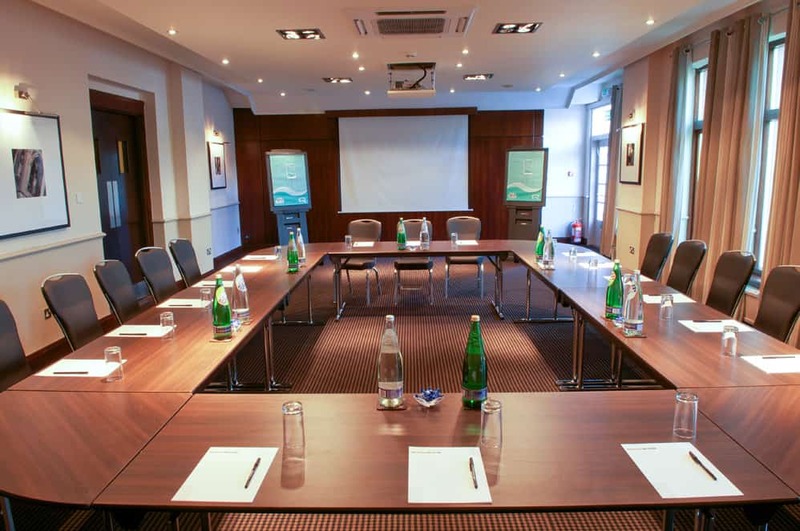 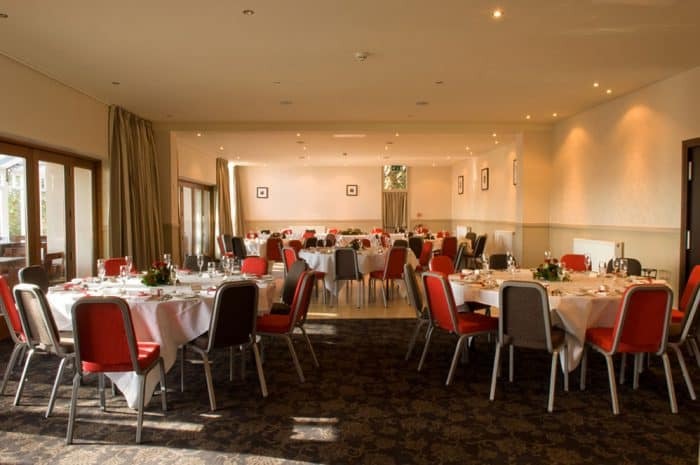 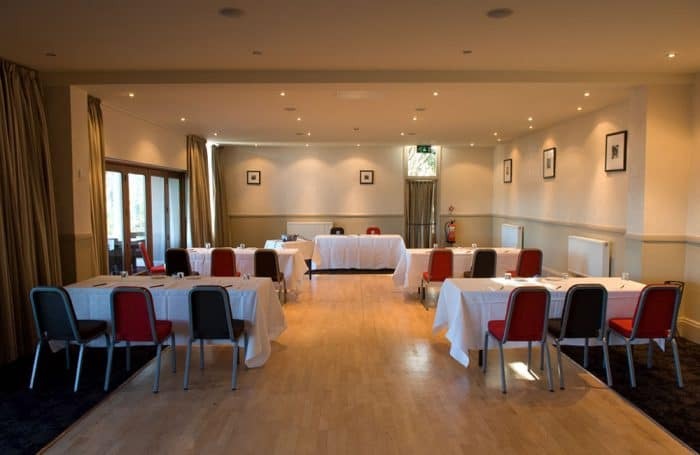 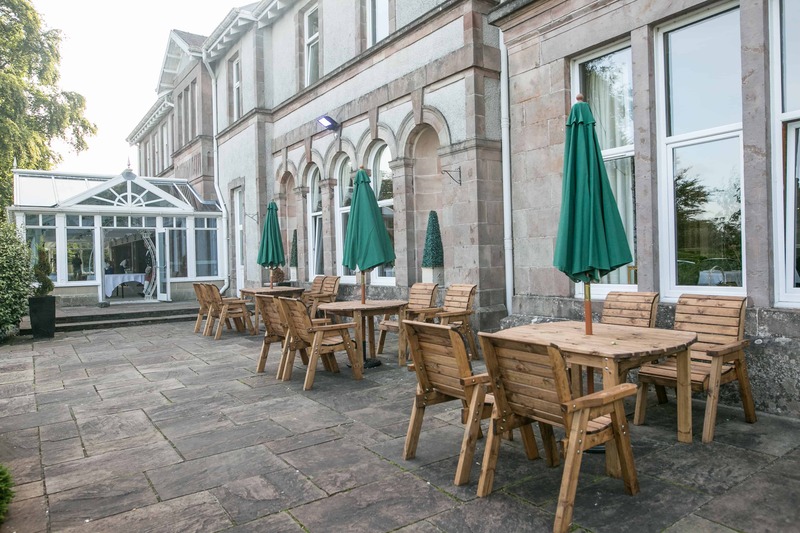 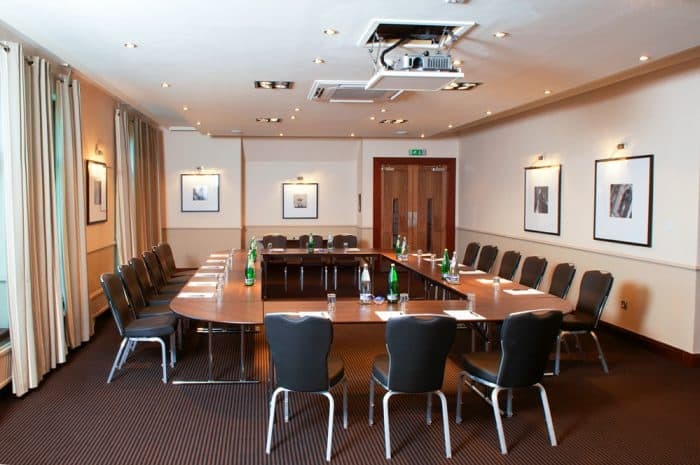 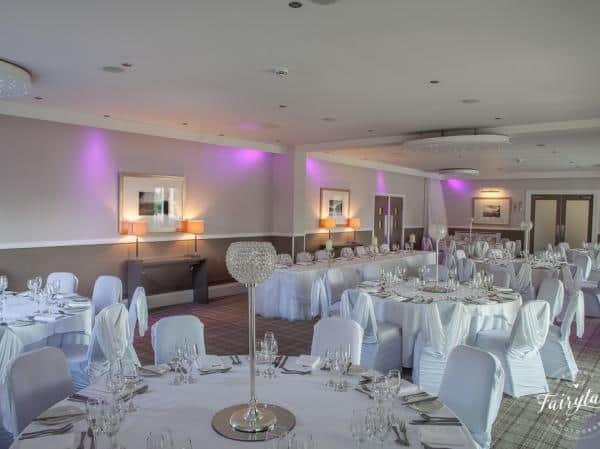 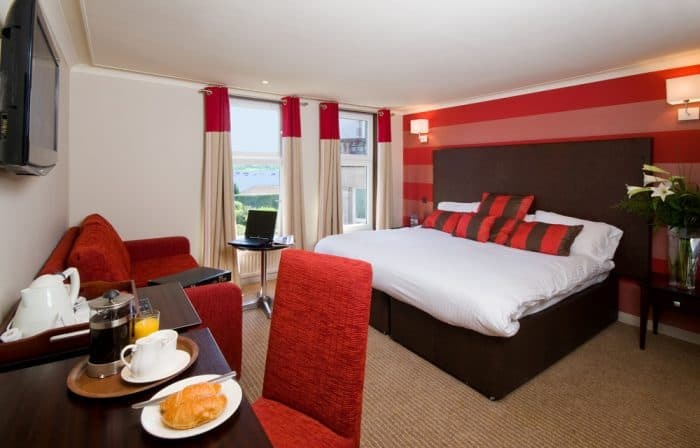 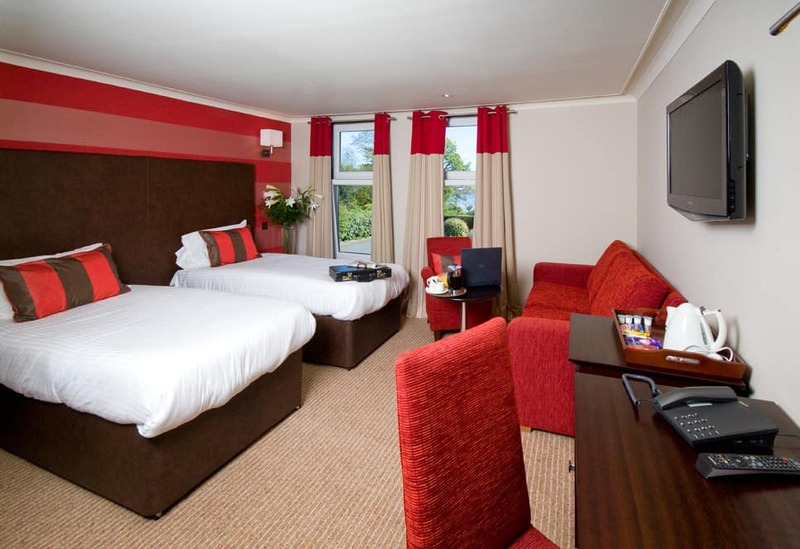 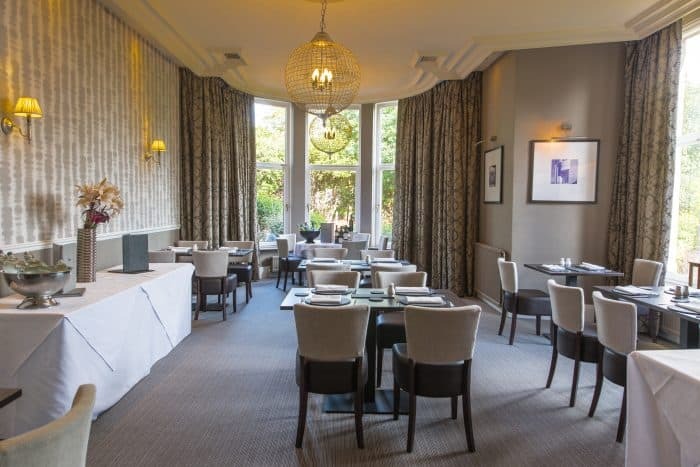 With two well-appointed conference suites, capable of hosting up to 120 delegates, the Rosslea Hall Hotel is well placed to cater for the business community. 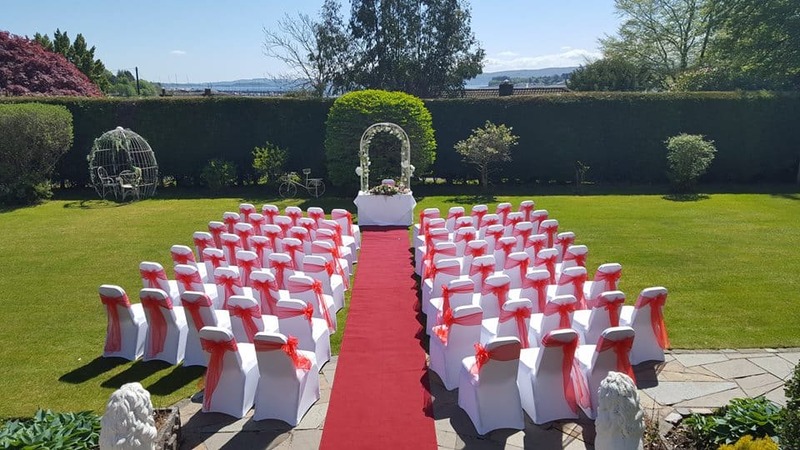 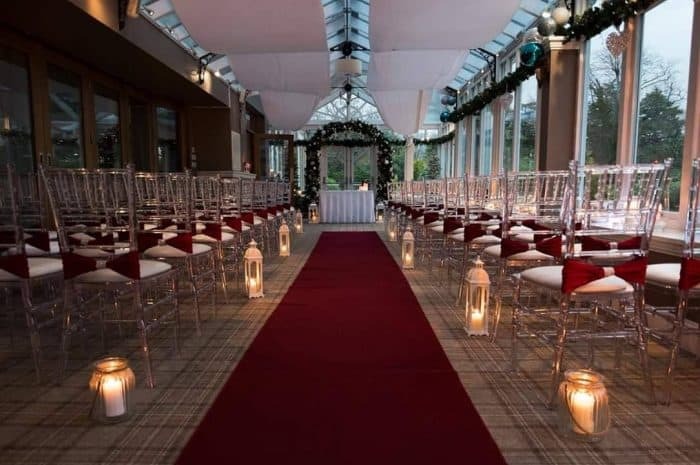 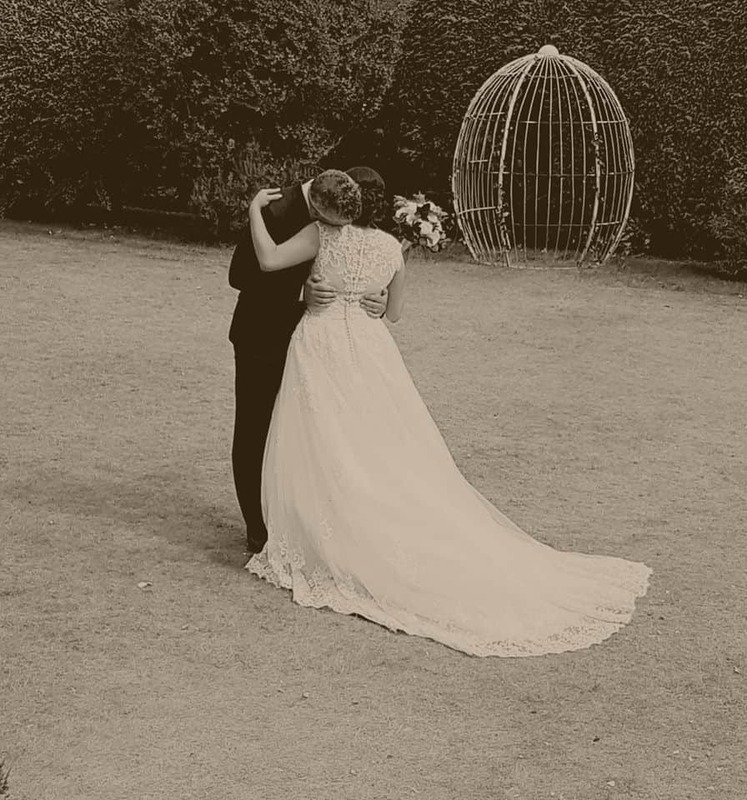 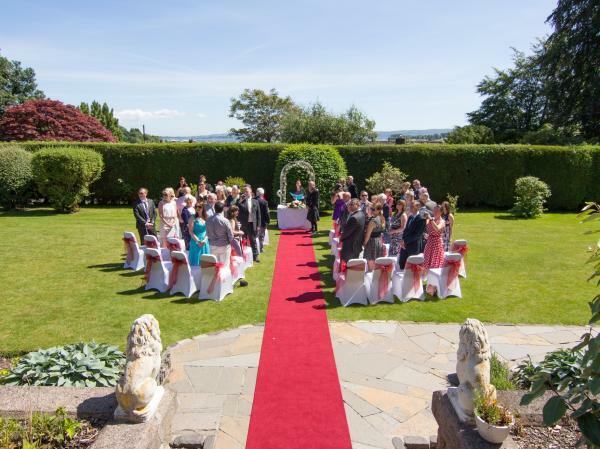 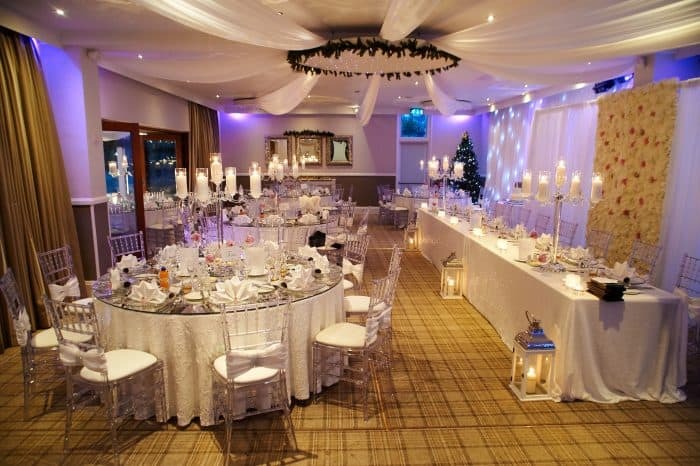 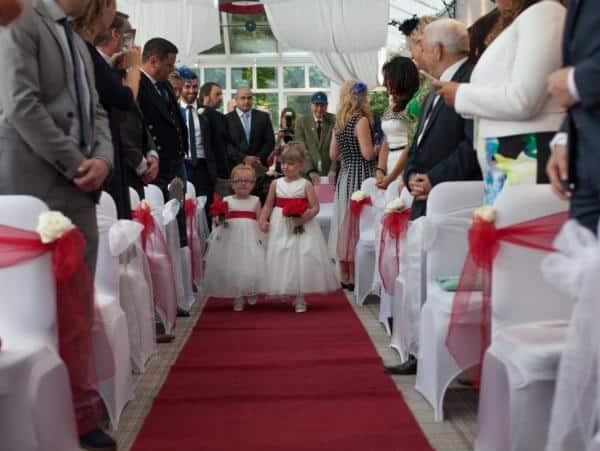 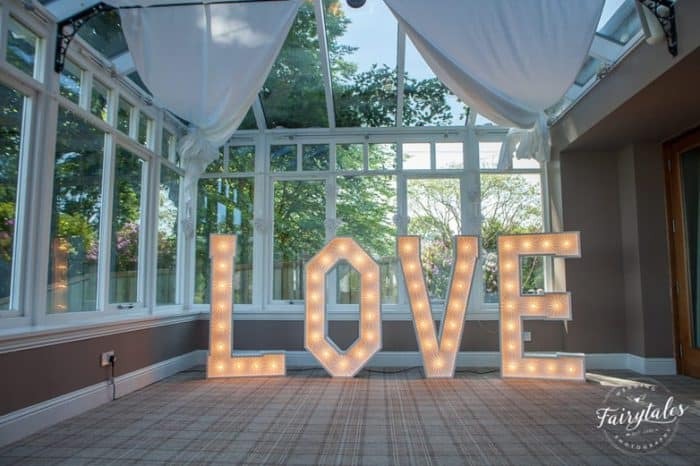 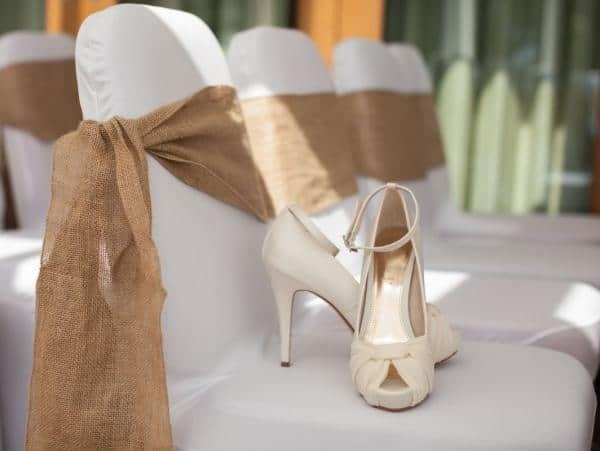 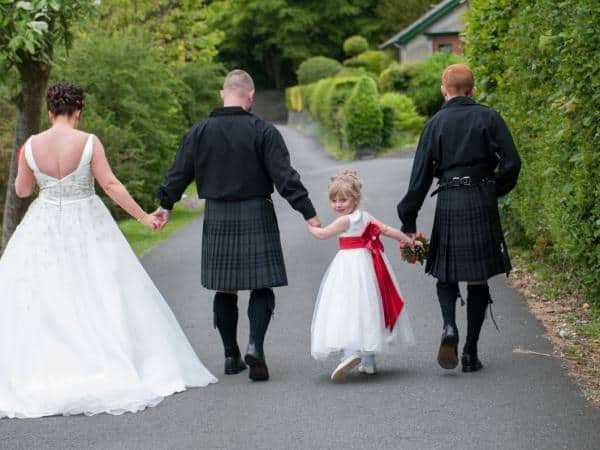 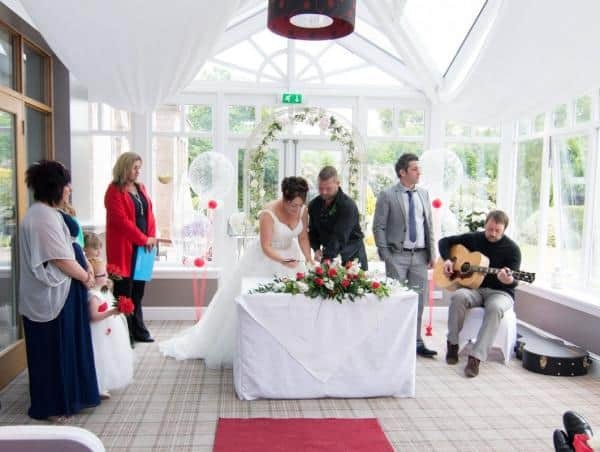 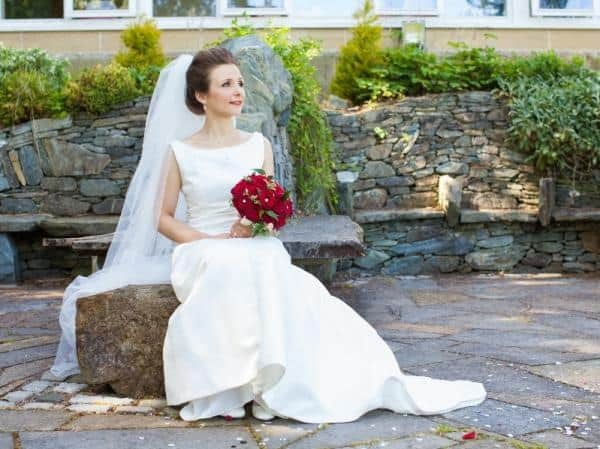 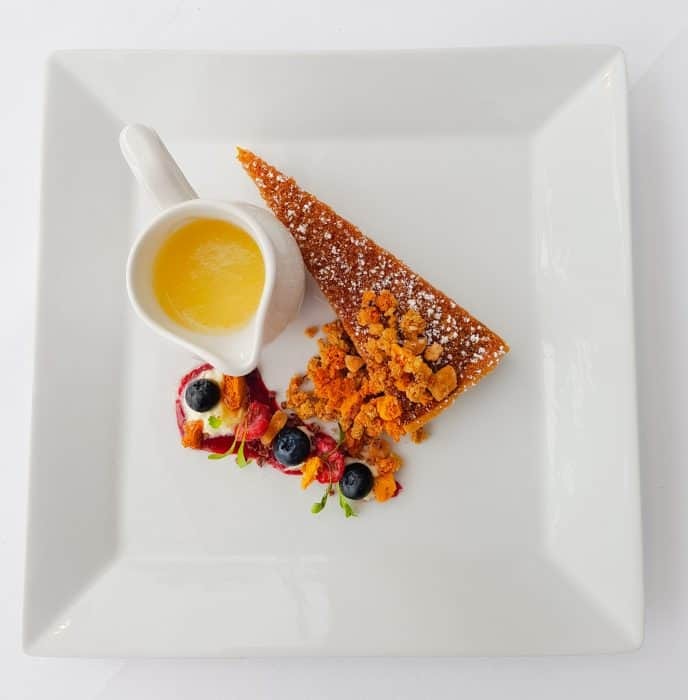 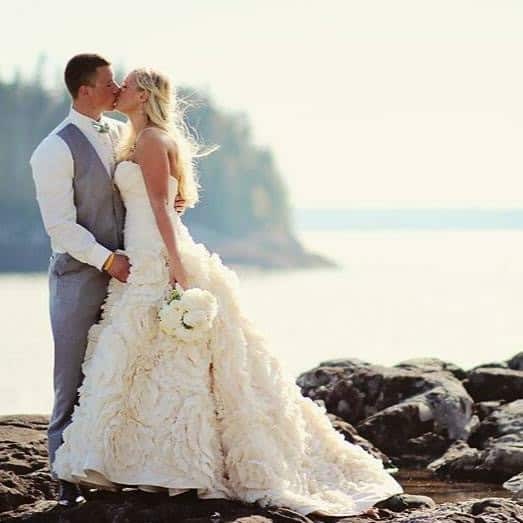 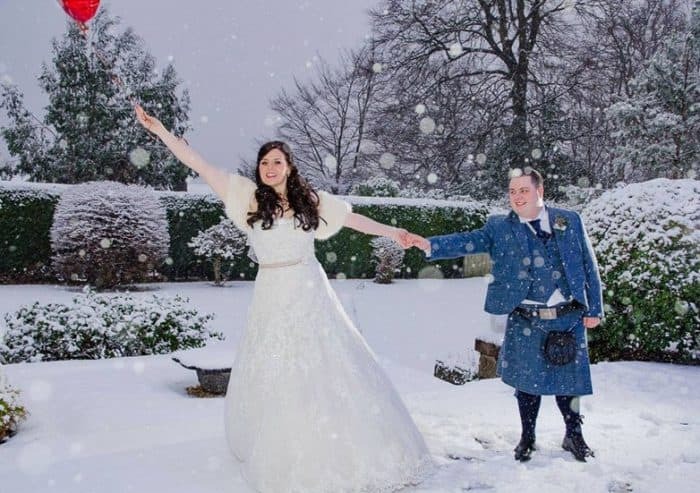 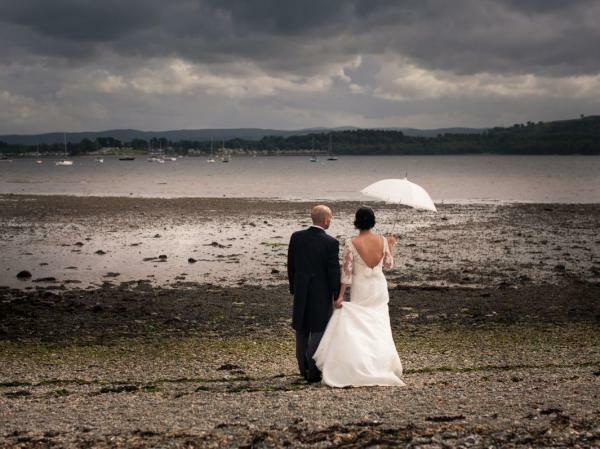 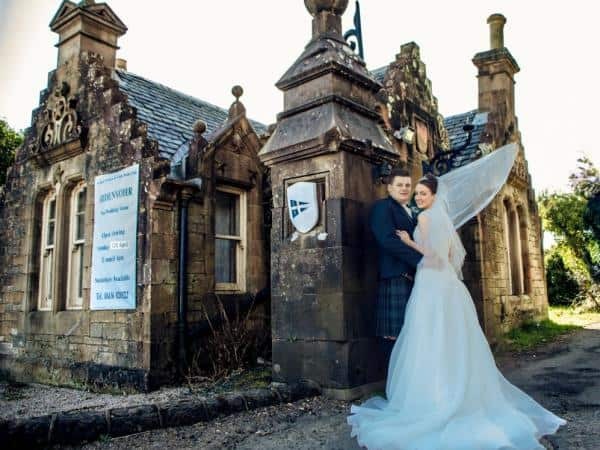 With a bespoke wedding service e catering to your individual needs, we can offer you everything from floral arrangements and traditional Scottish pipers, to photographers and special menus. 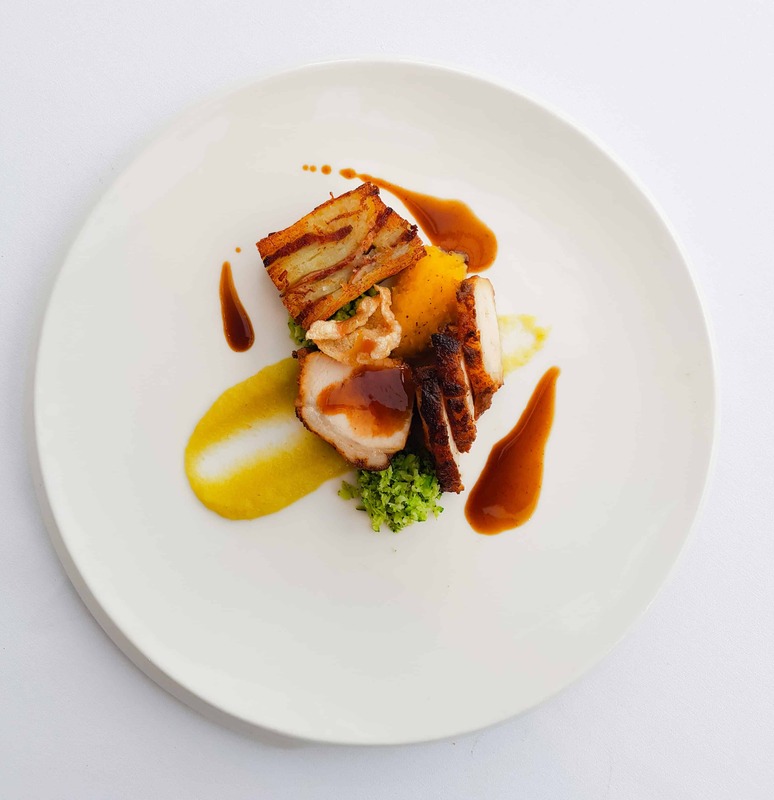 Our restaurant has been awarded an AA Rosette for culinary excellence. 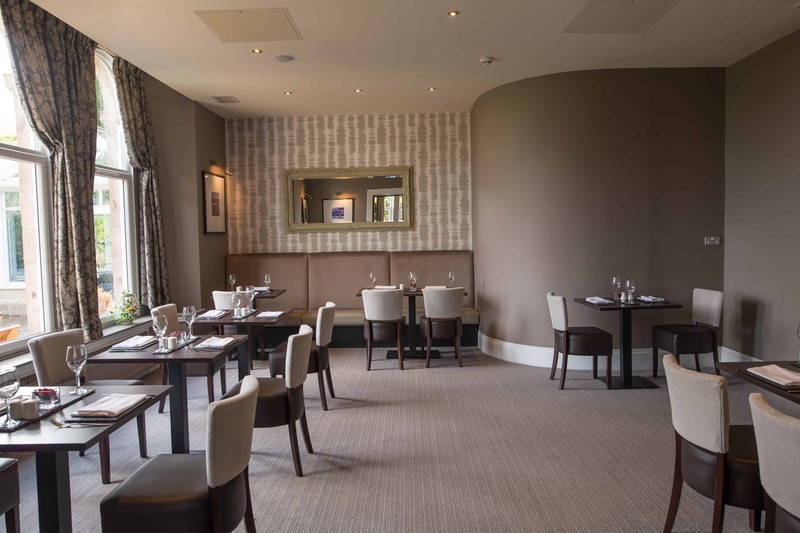 Treat yourself to a delicious meal from our restaurant menu, or, for a mid-week treat, why not take advantage of our weekly offers!